Cadoola Casino opened its doors in 2017 and it is licensed in Curaçao while being owned by Tranello Ltd. Canadian players can sign up for an account and enjoy all their games on mobile devices, on real and virtual money. This is a Bitcoin friendly casino where players can deposit and withdraw winnings fast, inexpensively and anonymously. International clients are welcomed by a website translated in English, Finnish, French, German, Hungarian, Norwegian, Polish, Portuguese, Russian, Swedish and Turkish. 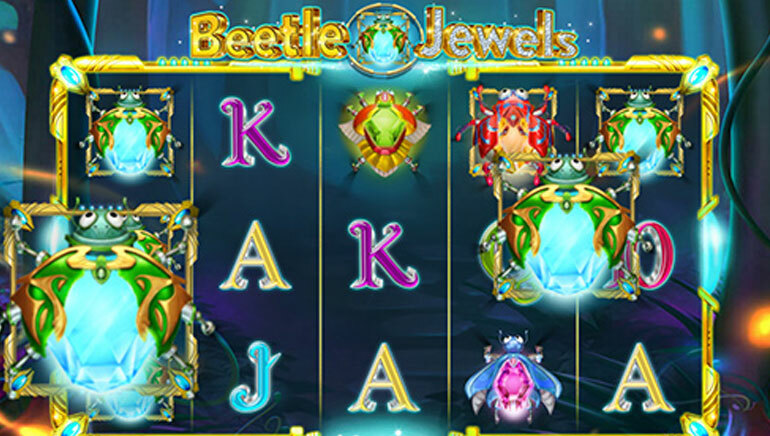 Cadoola Casino games are supplied by Netent, Microgaming, Yggdrasil, BetSoft, Play’n Go, Quickspin, EGT, Pragmatic Play, RedRake, Evolution Gaming, PariPlay, Ezugi,Endorhina, NYX, Amatic, GameArt, Thunderkick, Push Gaming, ELK, Amaya, Isoftbet, Igrosoft, Ainsworth, Habanero and Rival. The software developers provide unique games, with original graphics, game mechanics and themes. 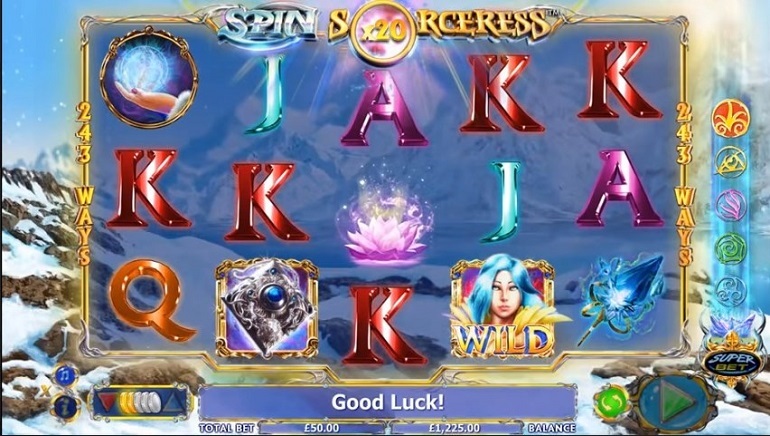 This is the place where players can expect to spin the reels of the latest slots immediately after their release. 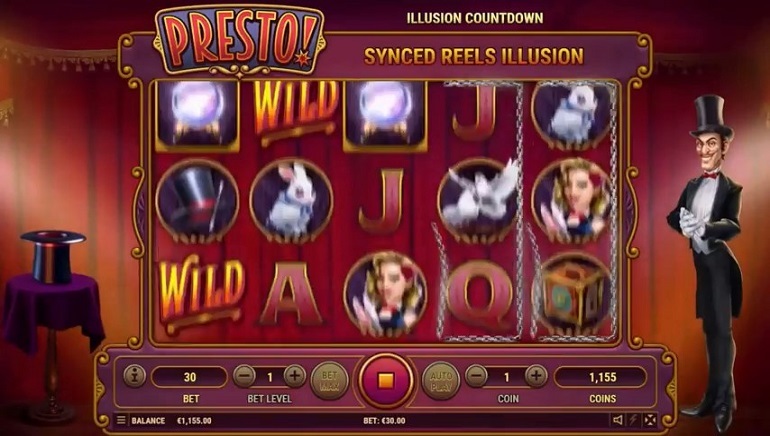 The slots section is the broadest and features all types of games belonging to this genre, including progressive jackpots. Players can check out the best paying games and enjoy them on mobile devices without the need of downloading anything in advance. The only thing that is missing is a dedicated app, but otherwise the website and games load quickly on smartphones and tablets powered by Android and iOS. The other compatible platforms are Windows, Mac OS and Linux. 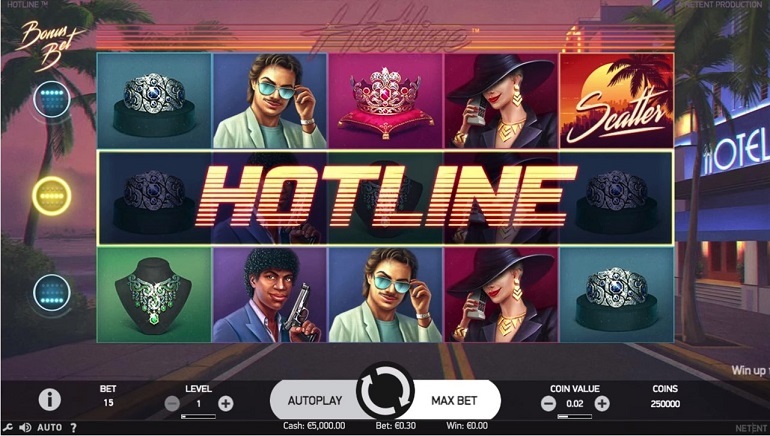 Players can make the transition to live Cadoola Casino games and experience the thrills of playing against real dealers. In this area, they will find classic and modern versions of roulette, blackjack and baccarat as well as three card poker, dream catcher, Caribbean stud poker and many more. Video poker and scratch cards fans are given the opportunity to play their favorite genres as well. 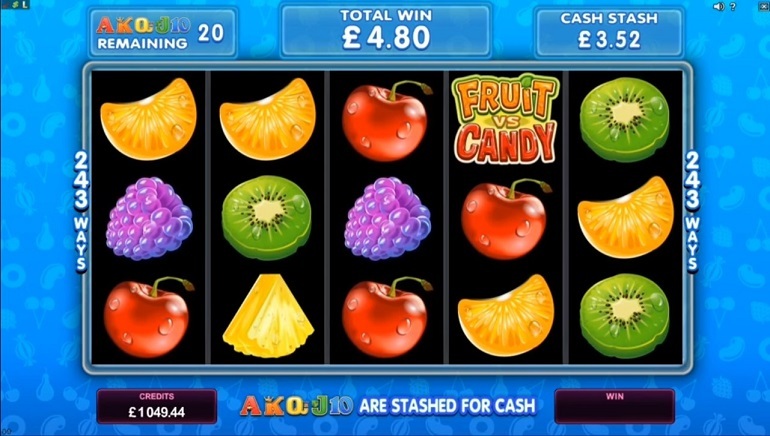 Cadoola Casino freebies can come in different forms ranging from matched deposit bonuses to free spins and everything in between. Since the terms and conditions of various campaigns can differ, players are expected to carefully read them before signing up. Only after they agree with the rules should players opt in for these promotions and start unlocking the bonuses offered. 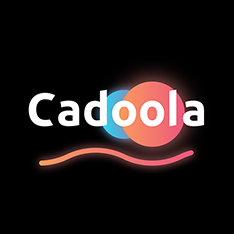 Cadoola Casino payment methods include classic financial instruments, such as credit cards, wire transfers, Skrill and NETELLER. At the opposite end of the spectrum, crypto currency fans can deposit, wager and withdraw winnings in Bitcoin for enhanced privacy. A limit of $1000 per day, respectively $10,000 per month applies to cash outs. These transactions take less when done by an e-wallets than both credit cards and bank transfers, yet they are all subject to a one day pending period. Customer support works round-the-clock to provide assistance to those in need. Players can get in touch with them via email, phone and email or take a hands-on approach and check out the FAQ.